Renaissance Portraits, Smith College Museum of Art, Northampton, MA, 1953, no. 72 on checklist. 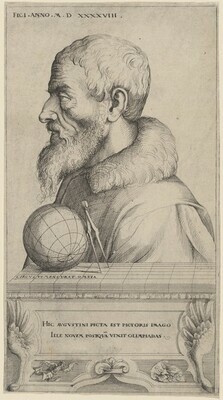 Prints and the Pursuit of Knowledge in Early Modern Europe, Harvard Art Museums, Cambridge; Mary and Leigh Block Museum of Art, Evanston, 2011-2012.